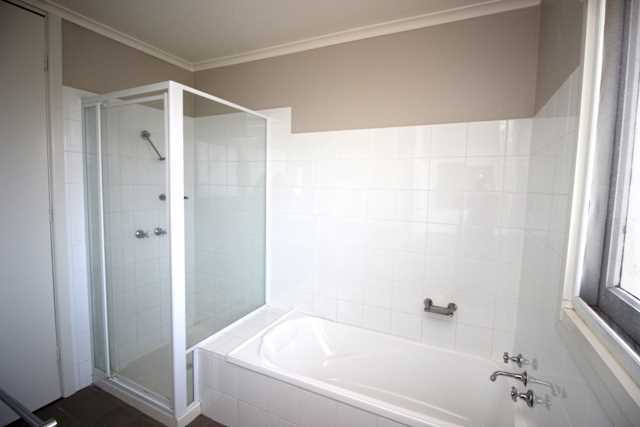 This home has been tastefully updated in neutral tones including bathroom kitchen, fixtures and fittings. 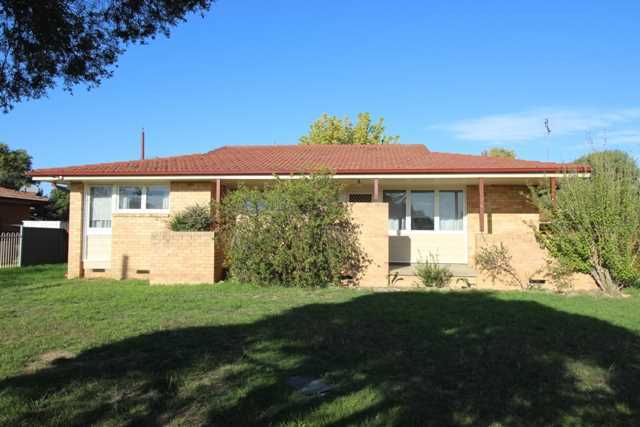 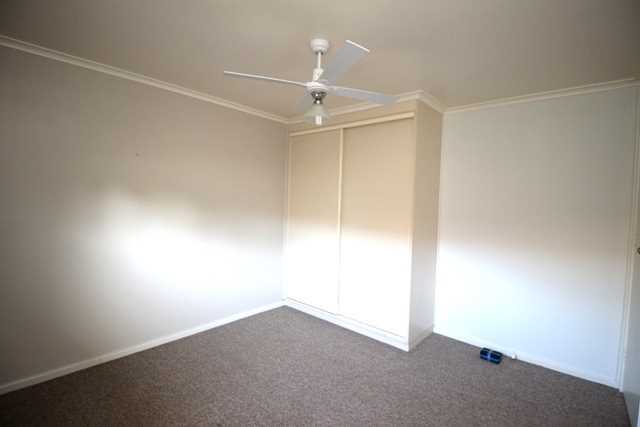 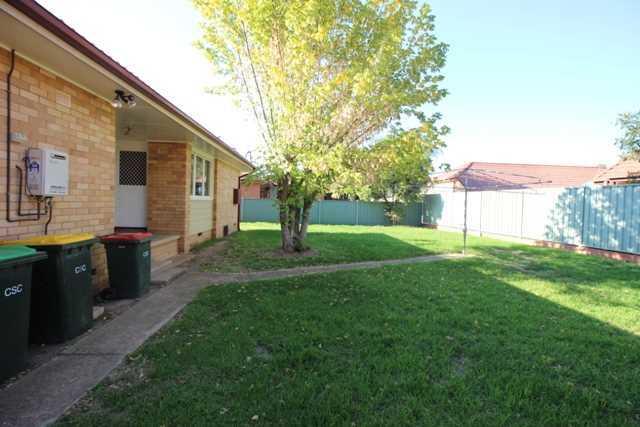 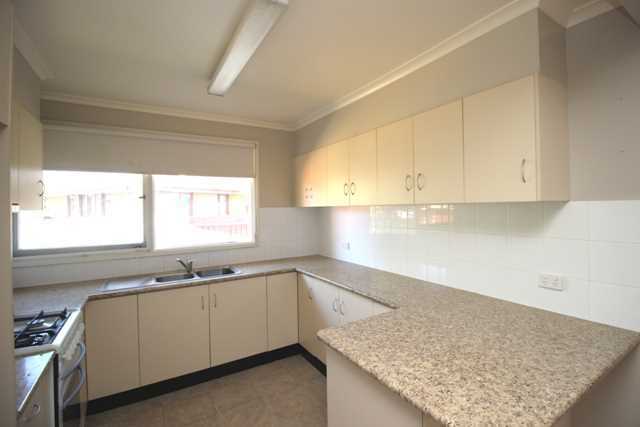 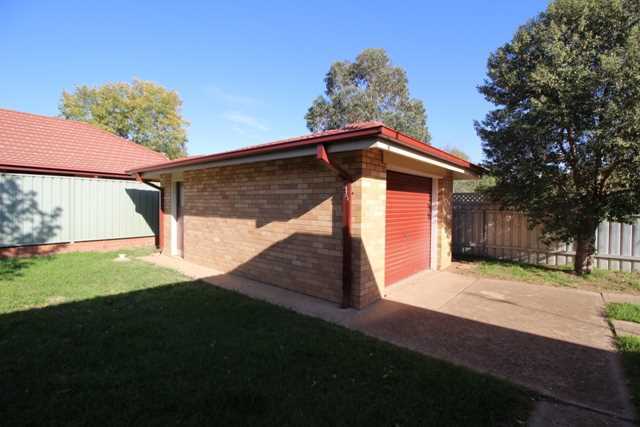 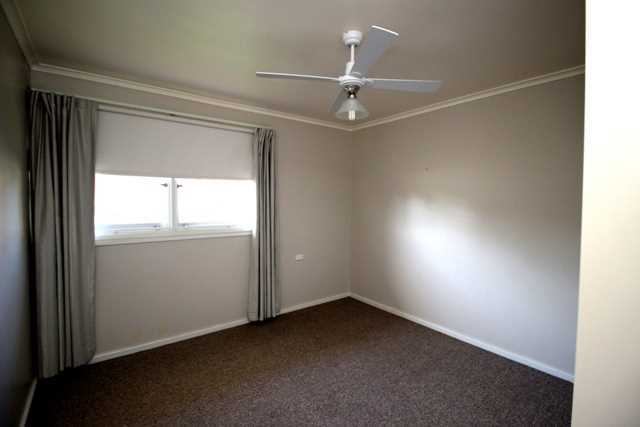 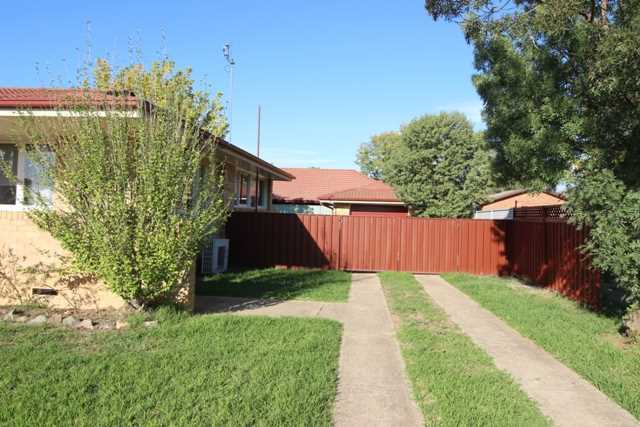 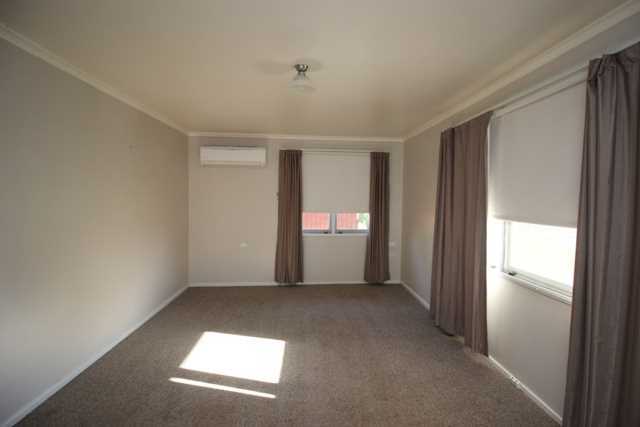 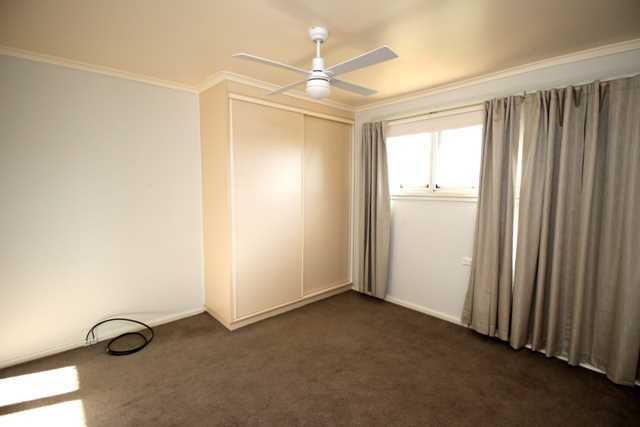 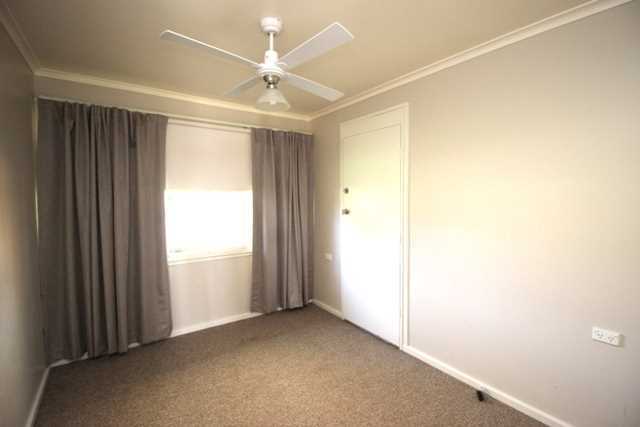 Located in close proximity to primary school, country club and Southee Circle. 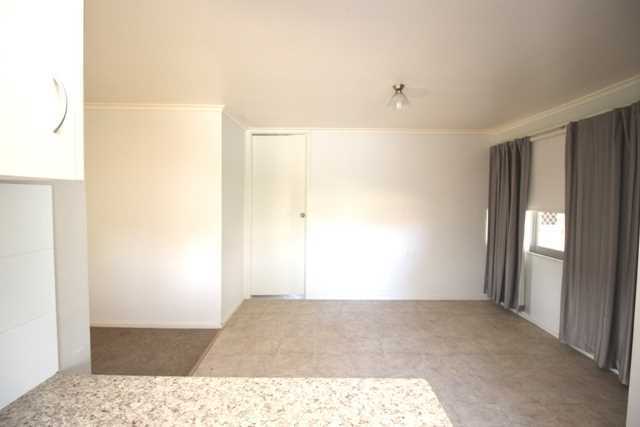 Bright, modern, not too large, not too small.